The Fiddlestick is an advanced canyoneering anchor tool. 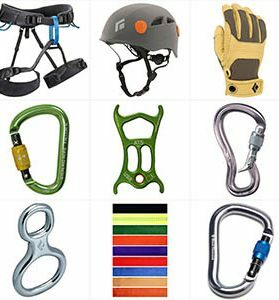 It is a new approach to releasable/retrievable anchoring, opening up a wider range of possible anchors, and making it possible to descend more canyons and leave nothing behind. 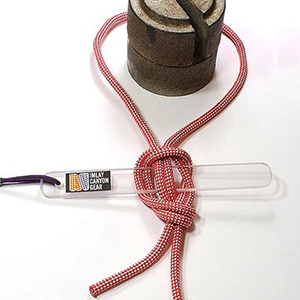 The Fiddlestick is an advanced canyoneering anchor tool. It is a new approach to releasable/retrievable anchoring, opening up a wider range of possible anchors, and making it possible to descend more canyons and leave nothing behind. As an ADVANCED anchor tool, it requires skill, practice and understanding to use it safely. 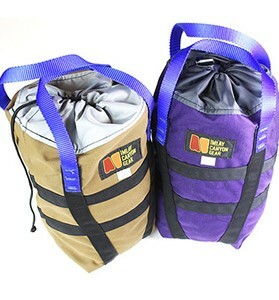 Even when used properly, it has the possibility of failing, resulting in severe injury or death, or being stranded in a canyon with your ropes hopelessly stuck.